This nappy is a result of many requests for a trim fitting, absorbent fitted nappy that can convert to a night nappy where needed. It is a beautiful soft nappy that is very comfortable for your baby. Honey Pots need a waterproof cover to ensure they do not wet clothing or bedding. 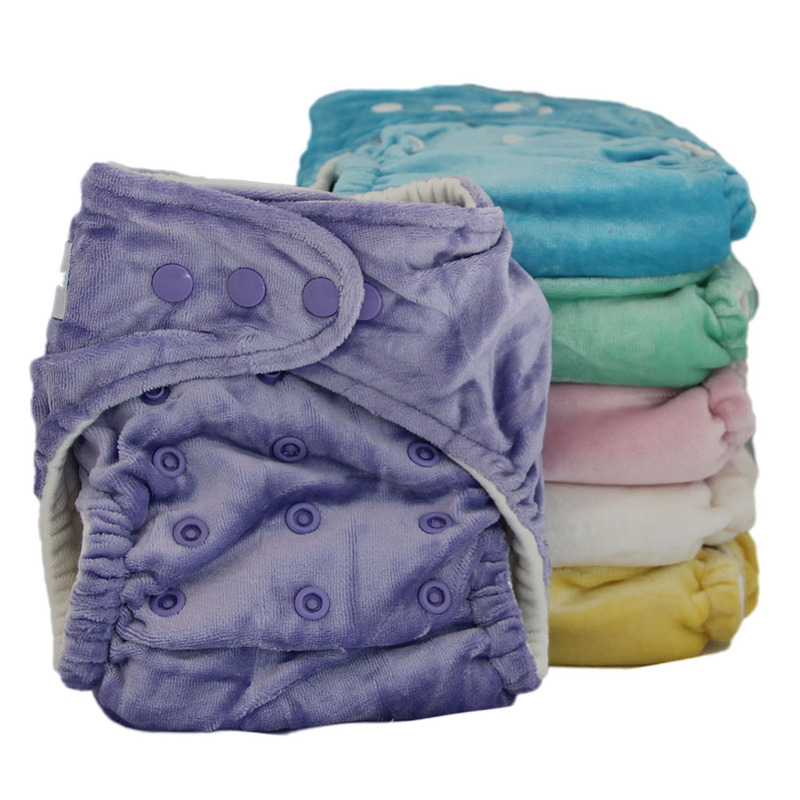 We recommend the Honey Wrap cover which has lovely deep gussets allowing you to boost the nappy as needed. The honey pot features a snap in insert, that comes out for ease of drying. It is made of bamboo fleece and topped with a layer of bamboo velour. You can fold the long insert with extra layers in the front where needed for boys or tummy sleepers. 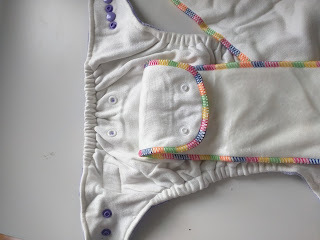 The outer of the nappy features a lining of bamboo fleece, and an outer of bamboo velour. Is the Honey Pot for you? 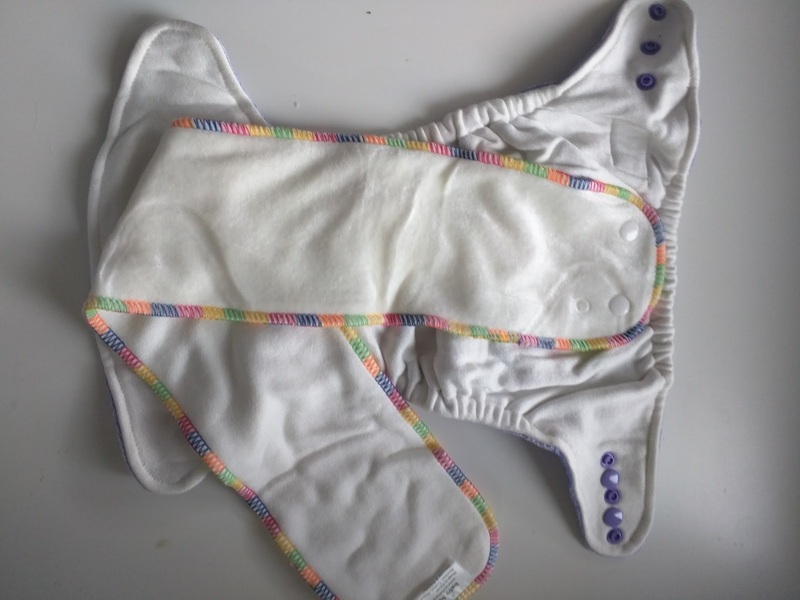 Fully absorbent nappy that requires a cover, so two stages to each change. Put on the fitted nappy, then do up the cover over the top. Ability to boost with a night booster (and other boosters if necessary) for a night nappy. 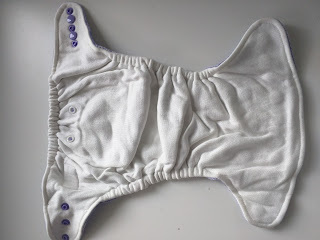 No synthetic layers in the nappy (if your child is sensitive to synthetic fibres, this is a great option). When combining the fitted with a cover, you have two layers around the legs for containing messes giving you extra security between changes. Nappy can be worn without a cover for extra breathability (but will not be waterproof).